Summer is coming to an end everywhere else in the US, but here in San Francisco our most beautiful month of the year is just about to begin. With so many outdoor adventures to be had this October, we thought we’d share our favorite day trip with you; Angel Island is San Francisco’s most spectacular hidden gem and the Bay Area natives that work here at Hotel VIA cannot get enough of it! Although CNN Travel rated Angel Island number 5 on their 2017 list of “7 Islands Perfect for Day Trips,” it is still an underappreciated experience overshadowed by the tourism-giant, Alcatraz. 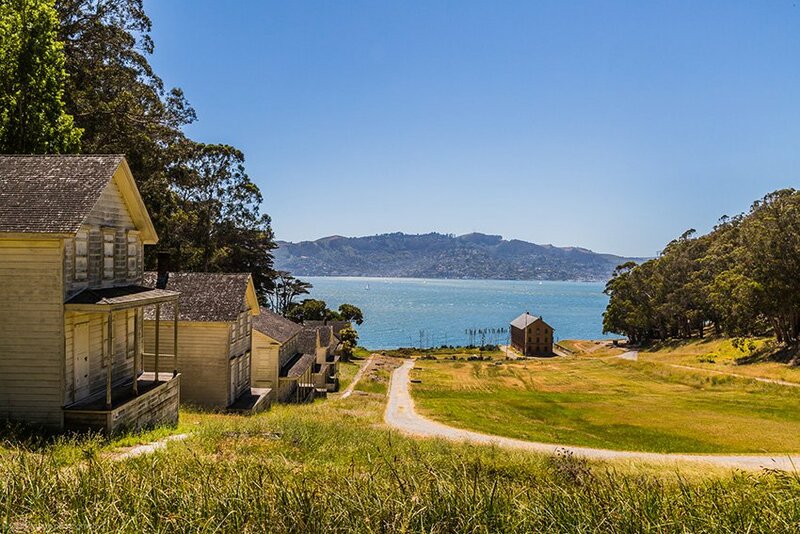 While Alcatraz is worth a visit for anyone experiencing San Francisco for the first time, Angel Island is a magical paradise getaway that is just a ferry ride away from the mainland. Now a California State Park, Angel Island is a beautiful setting for all your favorite outdoor activities. The paved path that goes around the island is the perfect way for bike riders to take in gorgeous views and explore. Prefer to stay on your own two feet? 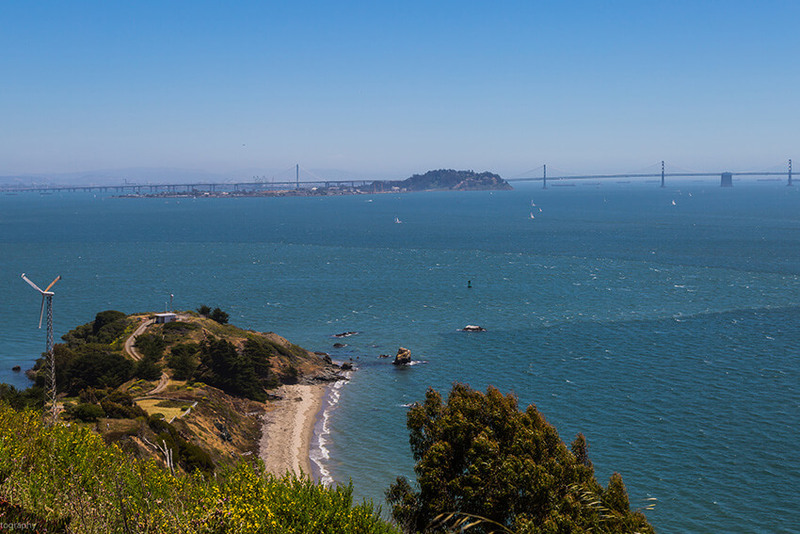 Take the 5-mile hiking trail that leads to breathtaking 360-degree views of the San Francisco Bay Area. Experience the SF skyline, Golden Gate Bridge, Bay Bridge and more like you’ve never seen them before. This beautiful island is also rich with history. Often called the “Ellis Island of the West,” Angel Island served as the entry point into the US for millions of immigrants between 1910 and 1940. 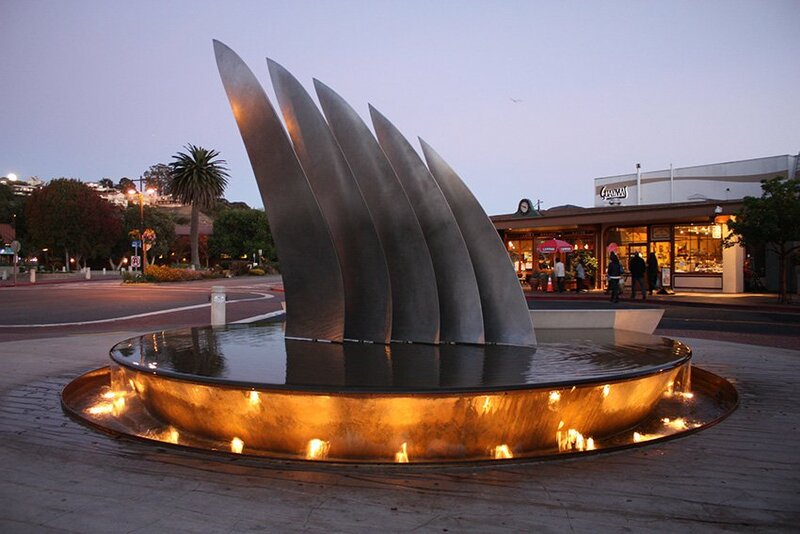 Today you can experience the stories of its past at the US Immigrant Station Museum located on the island. You can also take a hiking trail that leads to a former Civil War-era camp. Explore all this history on your own, or sign up for one of the island’s many guided tour options. You really can’t go wrong with a trip to Angel Island this October. Let our staff at Hotel VIA know you’re interested in checking it out and we will help you plan your trip; we’ll even pack you lunch to take with you on your adventure! This is a day trip that won’t disappoint.